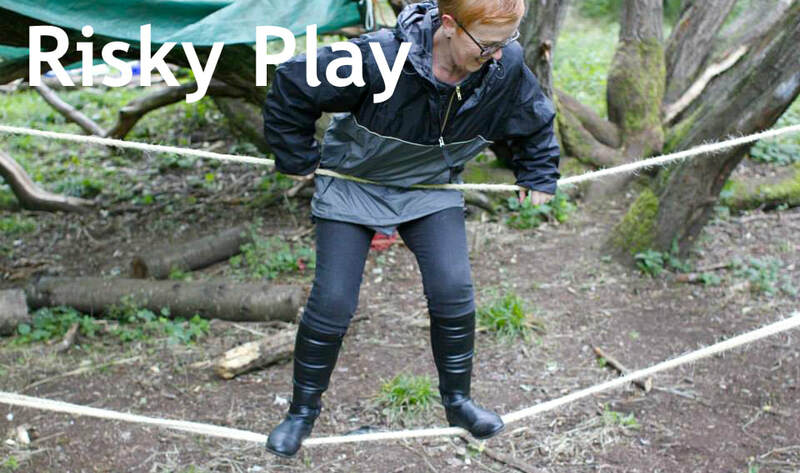 ​Build the confidence to embrace risky outdoor play and child led learning with all ages. Leave with a deeper understanding of why children need to challenge themselves and practical ideas to safely incorporate risky outdoor play into your setting. Morning: Explore benefit risk assessment processes for free play and child led learning in the outdoors. Afternoon: Get stuck into a range of 'risky' activities and resources to make, build, create, play and experiment.